One of our marketing classes is going to be doing some primary research on Orange Juice this term. If you're in that class, see below for some initial thoughts on resources that might be helpful as you frame your topic and design your study. TIP: Remember that even articles in which the countries, consumer groups, etc. studied aren't the same as your target group may still be useful! Do they have methodology details (even actual questionnaires) that you could replicate? Did they run into issues with their study designs that you could learn from? TIP: If an article isn't available fulltext in a database, click on Get@SFU to have our system check to see if we have it online. In Business Source Complete, start with this broad search, plus this version focused on academic journals to find such articles as the following. TIP: Be sure to search both PsycInfo and Business Source Complete for research articles about your topic as the two databases cover different, though overlapping, groups of journals. A series of books (and ebooks) that list the scales/questions used in published academic market research, all indexed by the topic each question was meant to measure. Search each one separately, and be sure to look for broader concepts such as taste perception, rather than just focusing on OJ. There's a good chance that other researchers have already developed and tested questionnaires to measure something close to what you are studying. Where the Marketing Scales Handbooks allow you to drill down to the level of specific questions on your topic, PsycTESTS is more focused on complete questionnaires. Need a Fruit and Vegetable Consumption among College Freshmen Measure, or maybe a Taste Preference Task? Start with PsycTESTS! TIP: Don't check off the option to limit to fulltext in PsycTESTS as you will miss some good stuff! Scan the non-fulltext entries for any clues as to what articles the tests covered were published in, then search for those articles. For instance, The Taste Preference Task mentioned above is available in this article. Bonus... Ebook: Sensory Evaluation of Food: Principles and Practices: Scientific perspective, but it might help you understand some of the issues you'll need to prepare for in designing taste tests. Statista can provide a shortcut to relevant statistics buried in articles and reports throughout the web (including some sources that aren't freely available). Try searches for "orange juice", "fruit juice", and even more broadly: juice. TIP: Be sure to follow the links to original sources under the Source tab to the left of each of the charts. Sometimes the original sources of the data presented by Statista will have additional numbers and context to make your research easier. 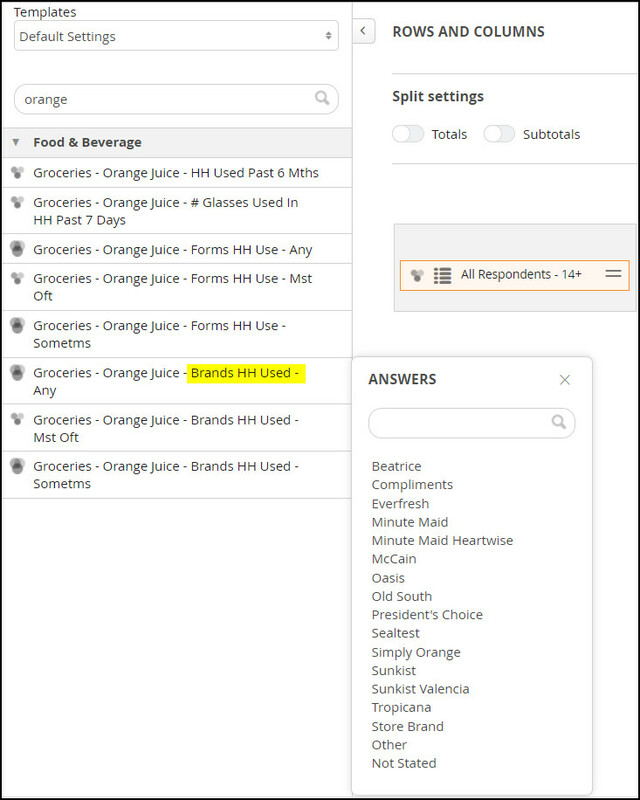 Vividata provides detailed data on Canadian consumers of different forms and brands of orange juice, including detailed data on the demographics and psychographics of those consumers. See this screen capture for a sense of the type of data available. TIP: Vividata is very complex to use and understand. See this "Introduction to Vividata" guide and work through the practice questions before you dive into the full database. If you get stuck, ask for help! 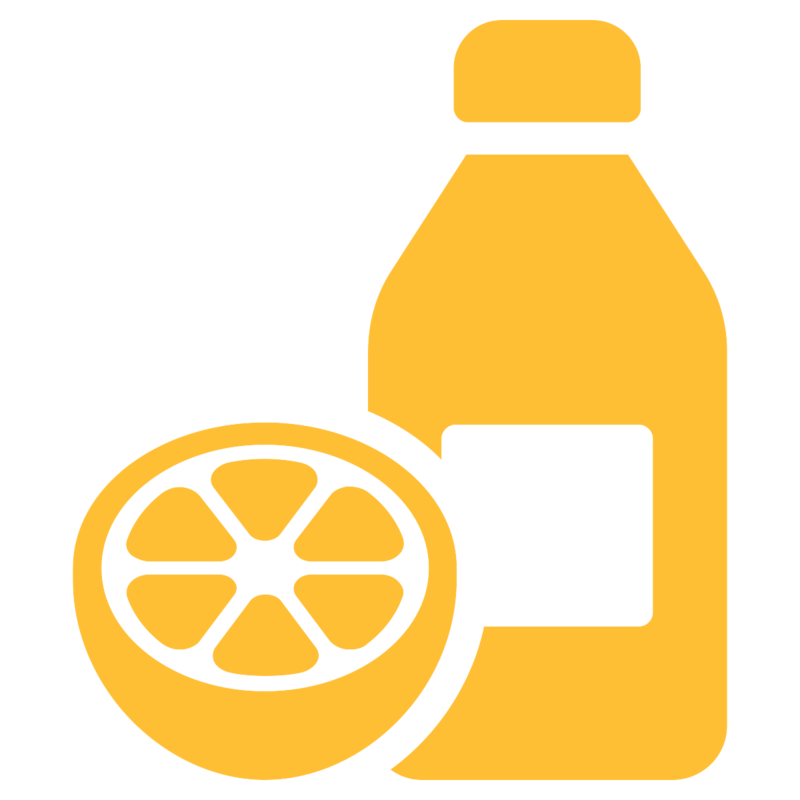 Fruit Juice Matters: A consumer-focused juice advocacy site sponsored by the AIJN. Summarizes and links to studies that tell the positive side of the juice story. As a bonus for reading all the way down to the bottom, here's a link to an earlier post that I wrote on taste tests and primary research. I've duplicated some of those resources in this post, but not all of them. Remember (again) to think broadly -- beyond OJ, juice, or even just beverages -- when seeking information to help you design your study. I hope that's enough to get you started! If you need more, stop by the library to chat with my colleagues.